A bus conductor, who has been travelling to and from Belize City for years, was injured in July 2016 when a patron got personal with him after he was removed from the bus because he could not pay his fare. The conductor, Samir Martinez, was hit on the head and robbed of his money bag at the parking lot of the Novelo’s Bus Terminal in Belize City by La Democracia resident, Elroy Goldburn Hemmans. In court today when the case was getting started, Hemmans changed his plea to guilty. 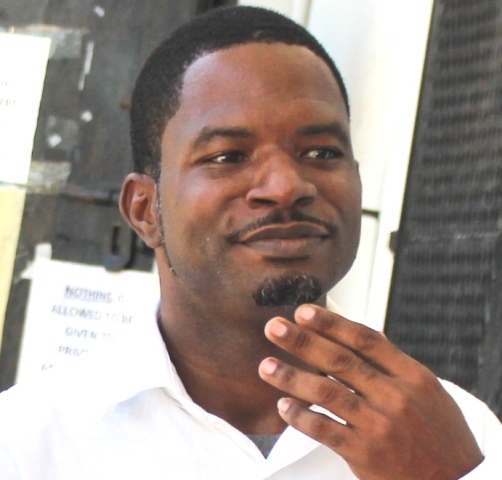 During the incident, Hemmans made off with three hundred dollars from the conductor and that earned him three years behind bars as imposed by Senior Magistrate Sharon Fraser. In mitigation, he apologized to Martinez, but the Senior Magistrate explained that a fine is not appropriate for his actions and so he was sent to jail effective today.